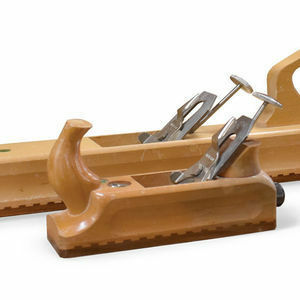 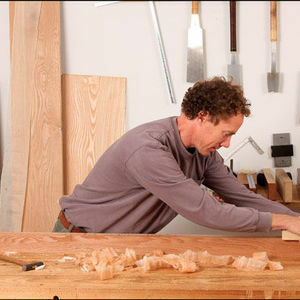 Ernie Conover is a long-time contributor to Fine Woodworking, a furniture maker, and a tool aficionado. 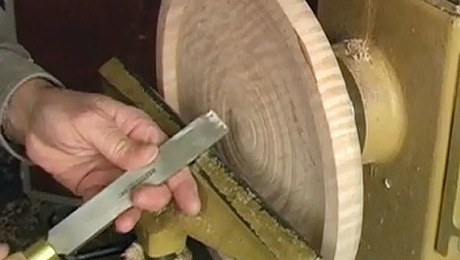 While he is often called upon as a machine designer, having designed and marketed the Conover lathe before selling that business, Conover is best known for teaching and writing about woodturning. 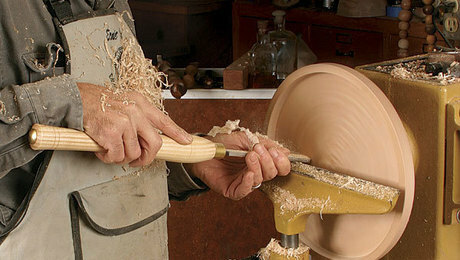 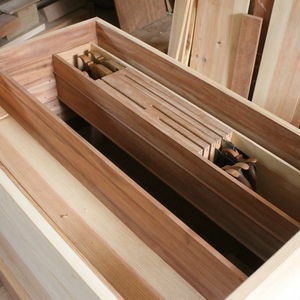 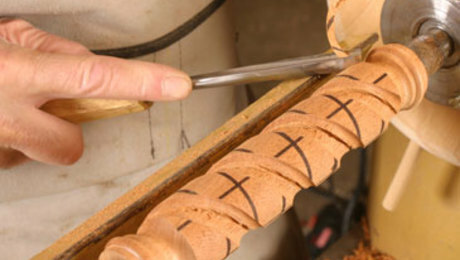 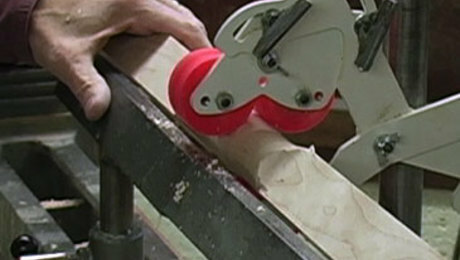 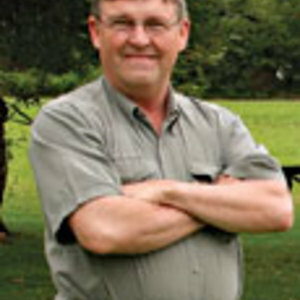 Conover has written several books for The Taunton Press, including The Router Table Book (1994), Turning for Furniture (1996), Turn a Bowl with Ernie Conover (2000) and The Lathe Book II Edition (2001). 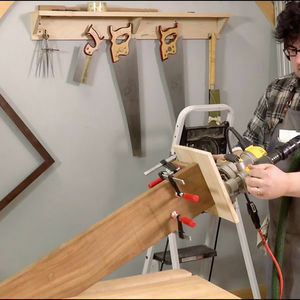 In addition he has also done three videos; Turning for Furniture (a companion to the book), Turning Furniture Spindles, and Reclaiming Flea Market Planes. 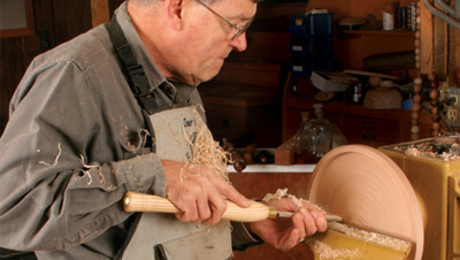 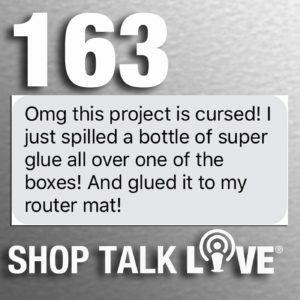 Ernie and his wife, Susan, run Conover Workshops, a craft school in Parkman, Ohio, where he teaches woodworking and wood-turning courses, and she teaches fiber arts classes. 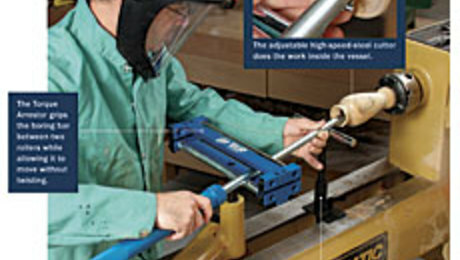 They opened the school in 1980 and still operate out of a large workshop near their home. 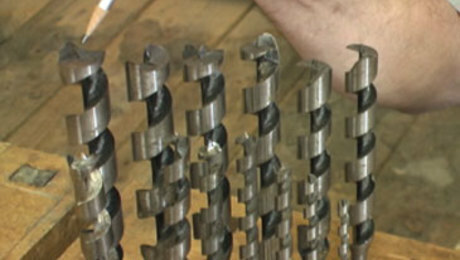 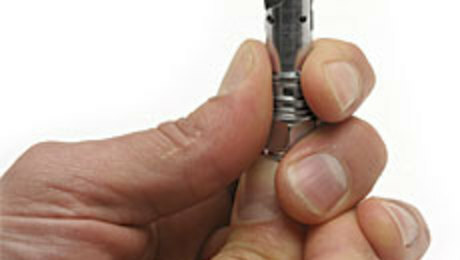 When the Tenon-Lok bit is pushed against the bottom of a previously drilled hole, winged cutters deploy, creating the dovetail shape that locks in the tenon. 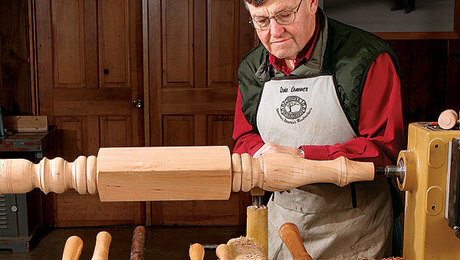 This important accessory prevents spindles from vibrating. 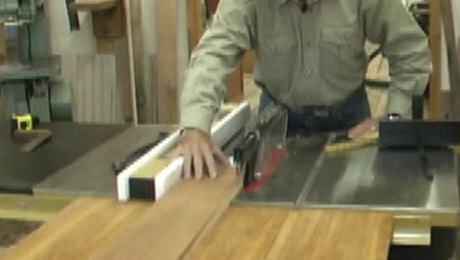 Ernie Conover shows how to use a commercial steady rest and how to make your own.